Have you spent your whole life hiding your Superman cape, your Star Wars lunchbox, or your Harry Potter wand? Hide no more! It’s time to break out your paraphernalia and head on over to Sweets So Geek, Fort Wayne's bakery that not only tolerates geeks, but cherishes geeks. Located at 3410 North Anthony Blvd, Sweets So Geek has a goal in mind: to celebrate all things geeky. This confectionery features a dessert menu consisting of every flavor you can imagine, in the form of all your favorite characters. 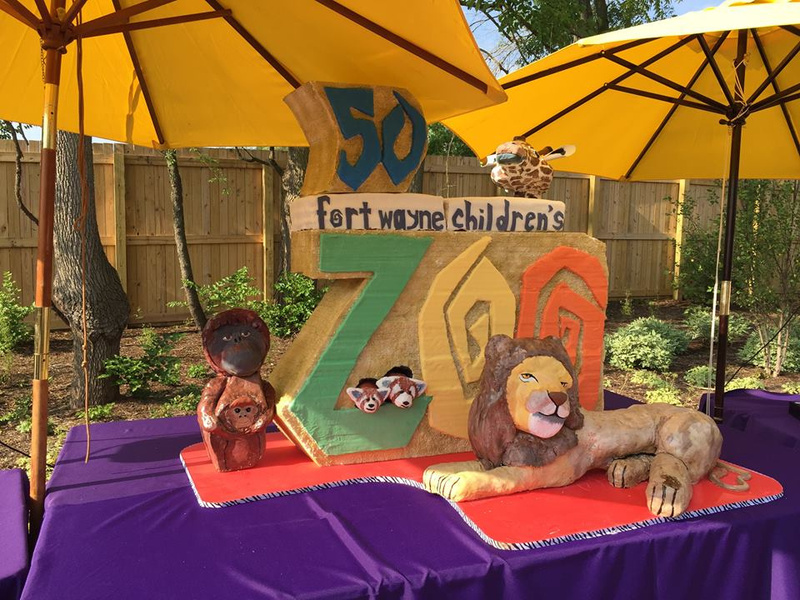 Not only do they serve chocolates and cookies, but customers can order custom cakes and a variety of other tasty treats as well. Everything is made on location, making this a perfectly tasty local business. Stop in and choose from a wide selection of chocolates made and named to your liking. 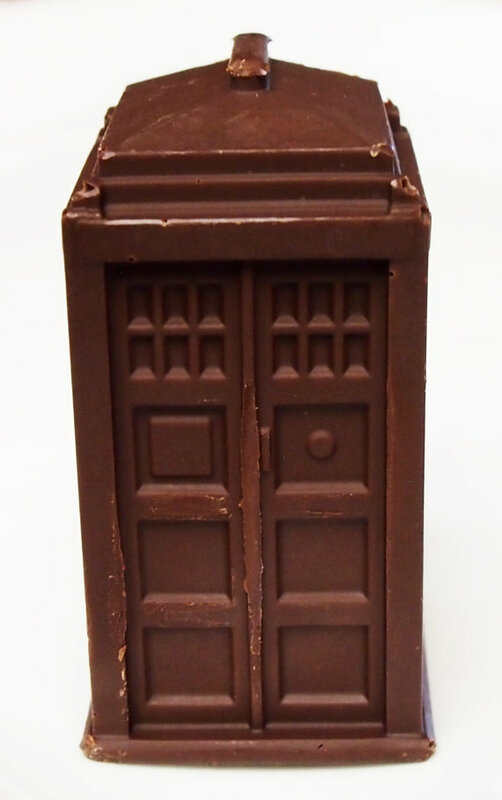 Try a Han Rolo, a gooey caramel covered in chocolate, or perhaps a Jammie Dodger Tardis (chocolate filled with homemade shortbread and raspberry jam, perfect for the Doctor Who fan) is more to your liking. Harry Potter fans, there's plenty for you, too. Grab an ExpectoPatroYUM, or a Chocolate Frog to munch on while you trade your chocolate frog cards. 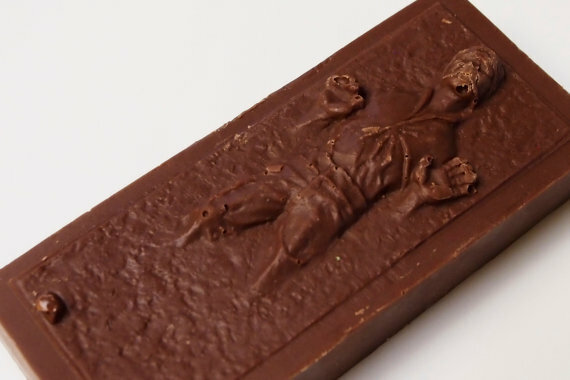 If authenticity is what you're after, have no fear, they perfectly shape their chocolate into all the best pop culture icons using licensed molds. For the more obscure designs, the company creates their own molds. Seewald explains, “In those cases, we take a 2D image, turn it into a 3D design and use a 3D printer to print a blank. We then take a piece of food grade plastic, heat it till its pliable, and place it over the blank on a vacuum press one of our employees designed, which then creates a custom chocolate mold.” The store is filled with some pretty smart cookies (haha, okay, done with the puns). It's totally complicated, totally geek, and totally perfect for a sweet shop specializing in uniquely geeky desserts. Making the mold is only a small part of the process. Deciding what flavor to make it is even more important. Seewald says he tries to choose a flavor that might in some way relate to the fandom (a fandom is a group of people that are all fans of or follow a certain person, movie, television series or book). If Seewald can’t come up with something relating to the fandom, he checks to see if the flavor is referenced anywhere in the book, movie, or TV series. “Sometimes, all of the ideas come together at the same time, like our last new item, a cola flavored gummy in Back to the Future shapes that we called 1.21 Jigglewatts. The cola was from all the references in the movie, the shape was obvious, and the name just immediately followed,” says Seewald. Readers, you don’t have to love sci-fi or superheroes to be a geek. Maybe you’re a sports geek, or a fashion geek, or (in my case) a writing geek. As for Mr. Seewald, he admits that his geekiness derives from Star Wars, Jim Butcher’s Dresden Files, and any comic book featuring Booster Gold. Whether you love fashion or Star Wars, Doctor Who or Harry Potter, or think Marvel is better than DC, express your geekiness in a way in which everyone can agree: with sweets. You don't have to be a sci-fi geek to appreciate Sweets So Geek's cakes. Maybe you're a zoo geek! All pictures via the Sweets So Geek website.